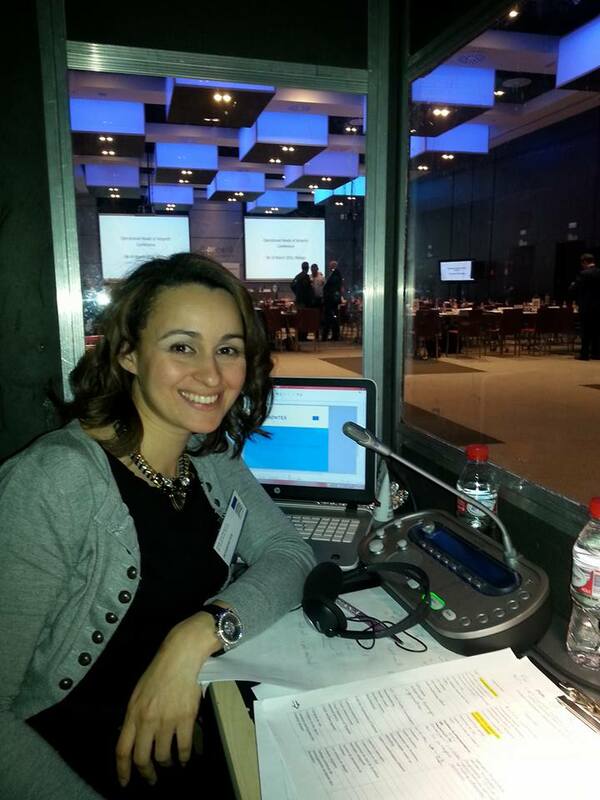 I have been working as a freelance translator and interpreter since 2008. I have a degree in Translation and Interpreting and a Master’s degree in the same field specialising in legal and institutional interpreting. I have lived in France, Spain and England and I currently work in Malaga, Spain. Passionate about travelling, I have always considered translation as a way of embarking on and building new experiences, not only through words but also through cultures and ways of thinking. Every time I translate a text, I feel that I am opening a door to a different system, a variety of traditions and assorted interpretations of life. It is then when the re-creative skills of a professional translator come into place to demonstrate his or her full potential. Indeed, translation is not a simple nor automatic activity that consists in merely repeating words expressed in different languages. Translation is, first and foremost, an intellectual activity that involves re-creating a text into a different language. The translator will thus have to resort to his or her extensive knowledge in order to render the original text into the target language without losing sight of the accuracy owed to the source text.